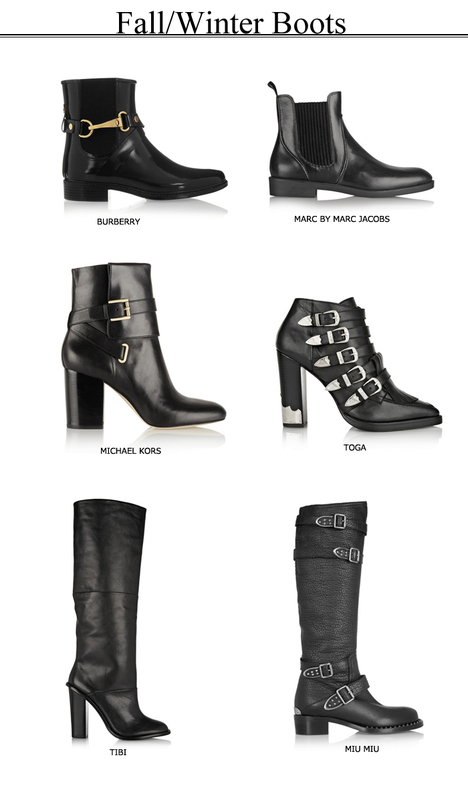 I'm so excited boot season is back!! Every girl should have a few pairs in their wardrobe. Check out my favorite styles from Net-A-Porter below!